Long before 1984, Star Wars, or The Hunger Games, Victorian authors imagined a future where new science and technologies reshaped the world and universe they knew. The great themes of modern science fiction showed up surprisingly early: space and time travel, dystopian societies, even dangerously independent machines, all inspiring the speculative fiction of the Victorian era. 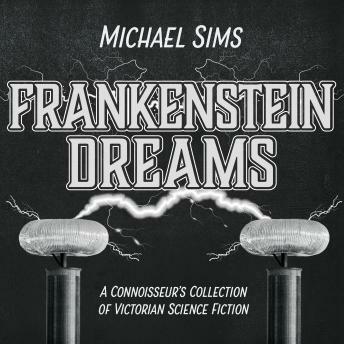 With contributions by Edgar Allan Poe, Alice Fuller, Rudyard Kipling, Thomas Hardy, Arthur Conan Doyle, and many others, each introduced by Michael Sims, whose elegant introduction provides valuable literary and historical context, Frankenstein Dreams is a treasure trove of stories known and rediscovered.